With an impressive growth record in this highly competitive industry, we are providing a qualitative range of Gabion Box. 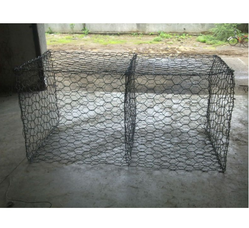 We are having highly specialised team form installation of Gabion Boxes / Wire Crates with or Without Material. We have done works in very hilly terrains also. 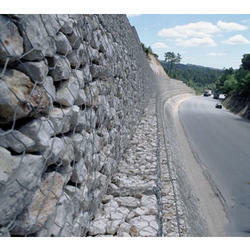 The range of Gabion Wall made available by us is used for building retaining wall and controlling erosion. Also, these walls can be used as a home building product.